Welcome to Shibuya Medical Clinic. Our clinic accept foreign patients. My clinic accepts foreign patients. If you have something problem with your health, especially cardiovascular and cerebrovascular problem, please consult me. 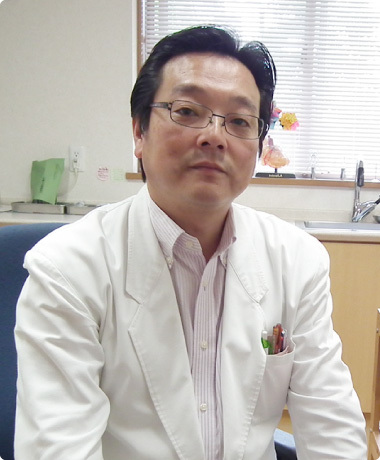 Moreover, the patients who wish to have treatment of Metabolic syndrome, please consult me. Immunization and Medical check is accepted. *Reservation is required. If you have any question about consultation detail, please ask me anytime. It is very important to prevent children from several infections, especially Polio virus, Mumps virus, Measles virus, Rubella virus and so on. If your children have not finished the series of vaccination completely yet,please consult my clinic. If you hane any questions please consult me by e-mail. Wednesday, Saturday afternoon, Sunday and Holiday. get off at the Doshida 2 chome(about 15min.from Hikarigaoka station)and 5min.walk following information. Seibu ikebukuro line: please get off at the Shakujiikoen staion and transit to the buses for the Narimasu station, get off at the Doshida 2 chome(aboutn 15min) and 5min.walk following information. Eidan yurakucho subway: please get off at the Eidan Narimasu station and transit to the buses for the Shakujiikoen station,get off at the Doshida 2 chome(about15min. )and 5 min.walk following information. Copyright © 2015 Shibuya Clinic. All Rights Reserved.